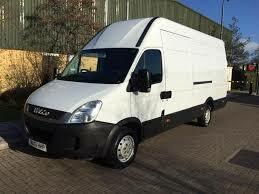 We can't give you a quote from Nick Vans , but we have hundreds of drivers waiting to offer you a great price. Have a question for Nick Vans ? No problem, send them a message and they'll email you back as soon as possible. If you have a more general question you might find it answered in the FAQ, or you always contact one of our brilliant customer service team. * Nick Vans won't be able to see your email address. 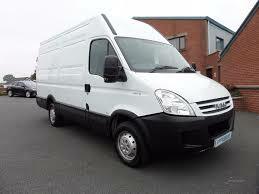 New to Compare the Man and Van but not new to providing reliable Man & Van Removal service across London & the UK, We are highly experienced and come with great knowledge of the London and the Essex areas. We offer fair prices & are professional / efficient at all times, Good customer services are at the heart of what we do. We come fully equipped for the job in hand and look forward to looking after your items in the near future. Please give us a try- you wont be disappointed. Thanks for a super smooth and friendly move! Nick was lovely, he was very helpful and efficient and the move went amazingly smoothly. Thank you for making a stressful day, rather stress free!